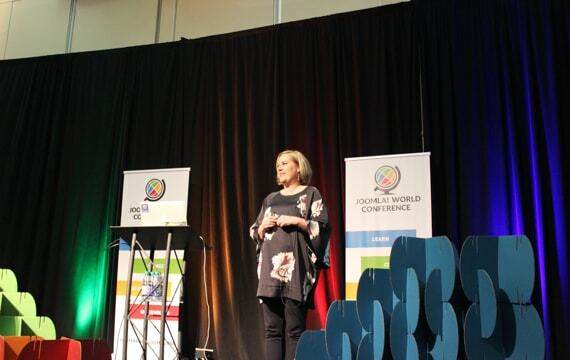 We sponsor all major Joomla events around the world. We also focus to inspire the local communities. This year we are delighted to be a part of several Joomla events. One of them is JoomlaDay Italy. 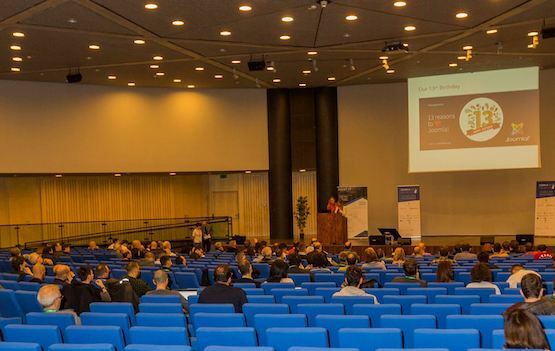 The event held in Auditorium Santo Volto, Turin, Italy, on 27 October 2018. Our team representative was present there in person. JoomShaper is sponsoring the Joomla World Conference 2017, Rome, Italy this year. It’s our consecutive third time sponsoring this global Joomla event. We're the Platinum sponsor for this event. Joomla World Conference 2017 will be held in Sheraton Roma Hotel & Conference Center, Rome, Italy, on 17-19 November 2017. 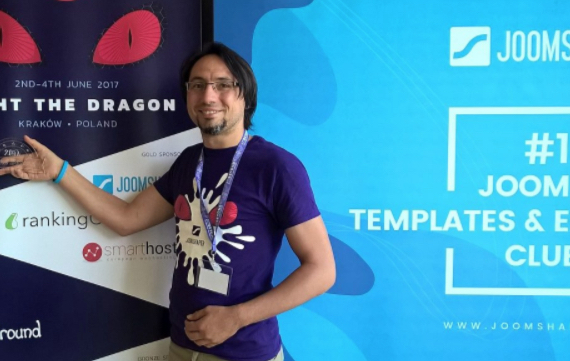 JoomShaper proudly sponsored the JandBeyond 2017 event held in Kraków Poland from 2nd June to 4th June this year. 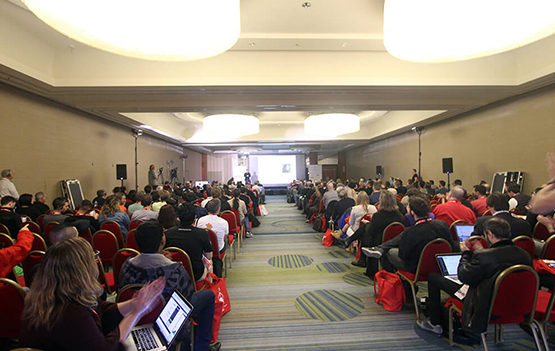 More than 400 Joomla enthusiasts gathered there to express their commitment to the open source community. We offered free T-Shirts, special discounts on subscriptions, and giveaways in the event. 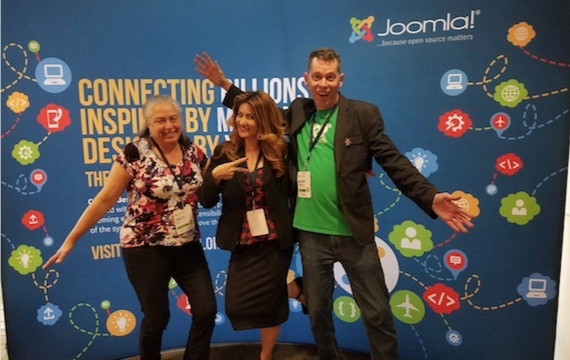 JoomShaper was the Diamond sponsor of Joomla World Conference 2016 happened in Vancouver, Canada in Nov 11-13, 2016. 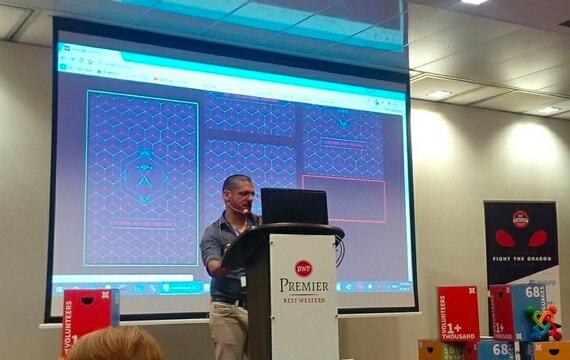 JoomShaper CEO Mr. Kawshar Ahmed and business development manager Paul Frankowski attended the event. We offered lots of giveaways including a brand new Xbox One, T-Shirts, wrist bands etc. 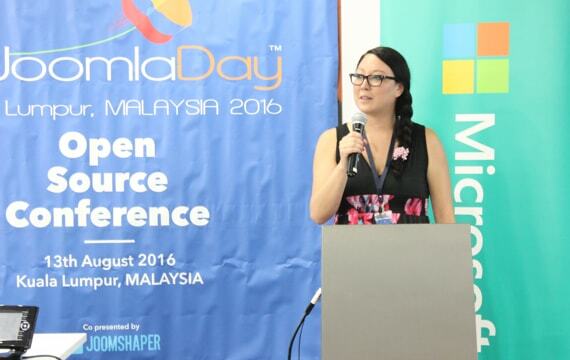 JoomShaper was the title sponsor for JoomlaDay Malaysia 2016. It was held in Kualalampur, Malaysia on 13 August 2016. Our CEO Mr. Kawshar Ahmed, CTO Mr. Majharul Islam Nayem and Lead Joomla Developer Mr. Rifat Wahid Alif attended the event. We surprised the visitors of our event stall with lots of gifts, giveaways and free T-Shirts. 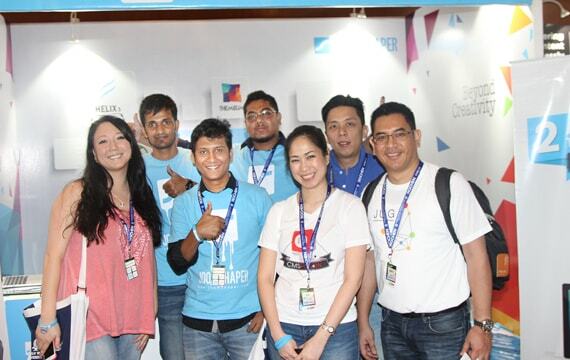 JoomShaper sponsored Joomla World Conference 2015 happened in Bangalore, India on 6-8 November 2015. It was a grand celebration of Joomla’s amazing 10 years. Four of our team members were present there. 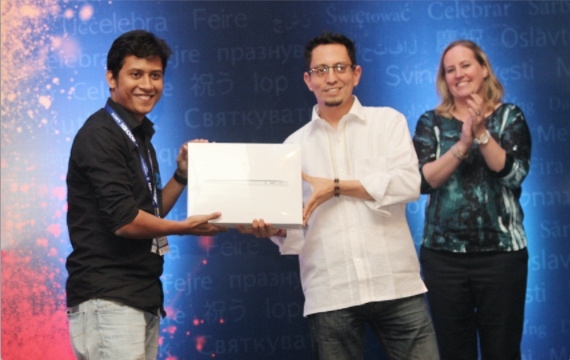 We gaveaway a brand new MacBook Air and two Android tablets among the lucky attendants of the event. 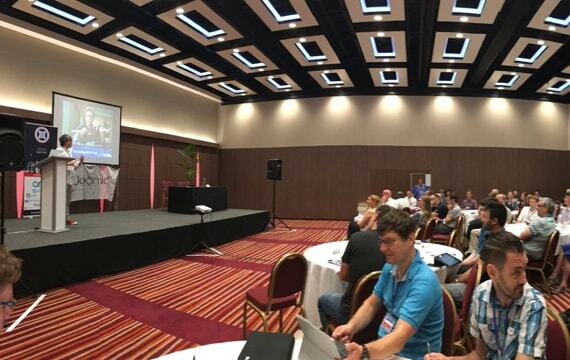 JoomShaper was the Gold sponsor of JoomlaDay UK held in Ilec Conference Centre, London on 8th July 2017. 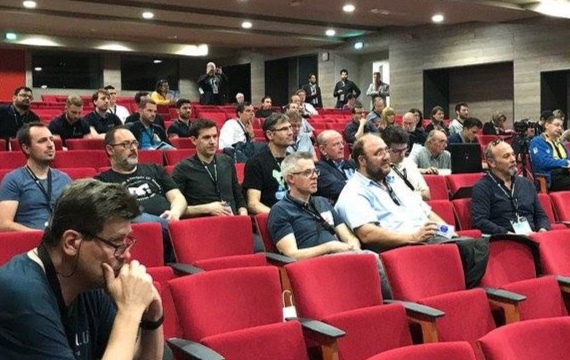 More than 300 Joomla developers, designers, business owners and enthusiasts gathered and collaborated each other to spread our open source community to the furthest corner of the world. 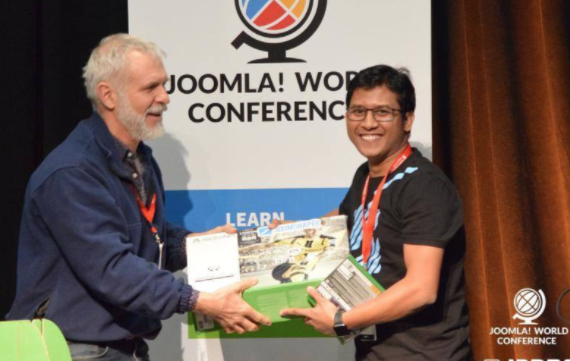 JoomShaper offered free T-Shirts and other exciting gifts to the attendees. JoomlaDay Florida 2017 is an awesome event held in HCC Ybor Campus, Tampa, Florida on 25-26 February 2017. JoomShaper was the proud silver sponsor of that event. On the eve of the second anniversary of JoomlaDay in Florida Joomla enthusiasts gathered and share their expertise with the community. JoomShaper distributed t shirts and many other gifts in the event. 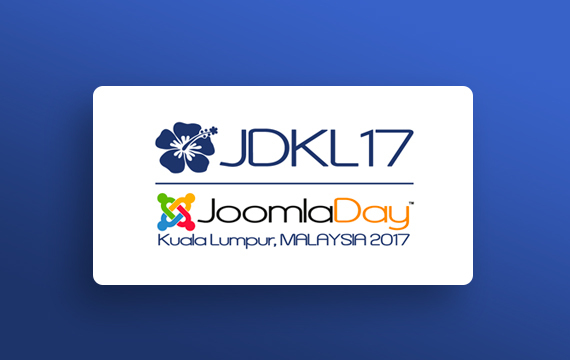 JoomlaDay Malaysia 2017 is going to be held Petronas Twin Tower, KLCC, Malaysia on 09 December 2017. 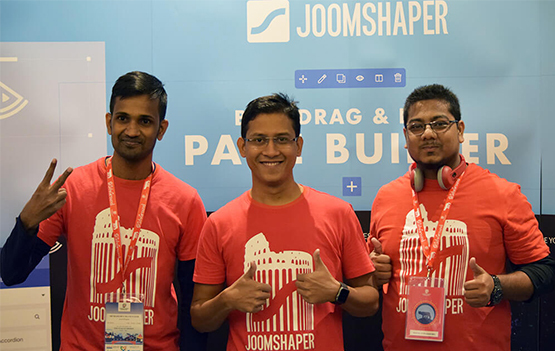 JoomShaper was the proud co-sponsor of JoomlaDay Malaysia 2016 and to continue the legacy JoomShaper is also the co-sponsor of JoomlaDay Malaysia 2017. JoomShaper will offer lots of giveaways and gifts in the event. JoomlaDay France 2017 was one of the great Joomla events organized in this year. It was held in Marseille, France on 12-13 May 2017. JoomShaper was the proud Bronze sponsor of the event. Joomla lovers passed the day developing a hub of learning to smoothen the advancement of the awesome Joomla CMS. 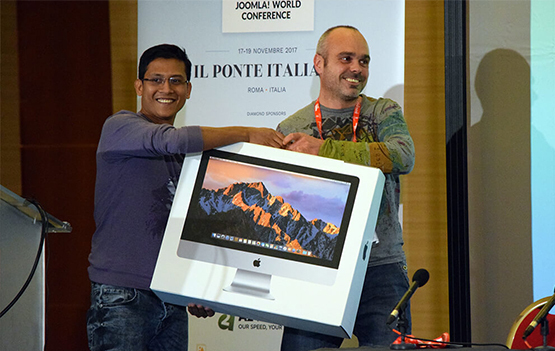 JoomShaper offered several giveaways and gifts to celebrate the event. 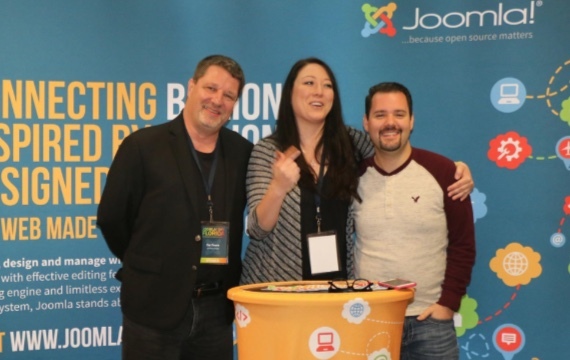 JoomlaDay Florida was an amazing Joomla event held in Tampa, Florida on February 27, 2016. JoomShaper was a Silver sponsor of the event. Joomla experts and learners gathered and perfected the commitment of spreading Joomla to the furthest corner of the world. JoomShaper giveaway T-shirts and other gifts in the occassion of the event. 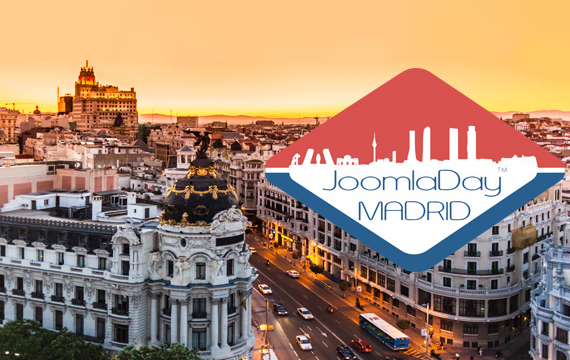 JoomlaDay Madrid 2017 held in Calle Moreno Nieto, Madrid, Spain on May 13, 2017. JoomShaper was a Silver sponsor of the event. Joomla experts from Spain and other places shared various Joomla aspects in the event. 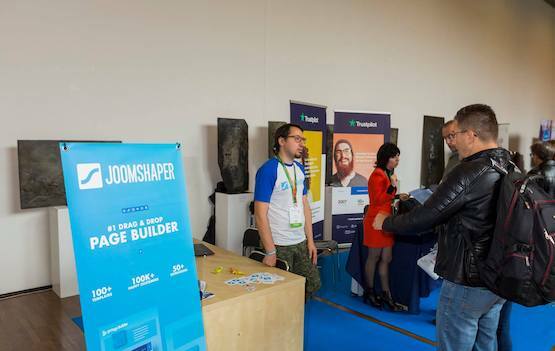 JoomShaper offered several discounts, and gifts in the occassion of the event. JoomlaDay Minnesota 2016 held in Minneapolis, Minnesota on 16-17 July 2016. 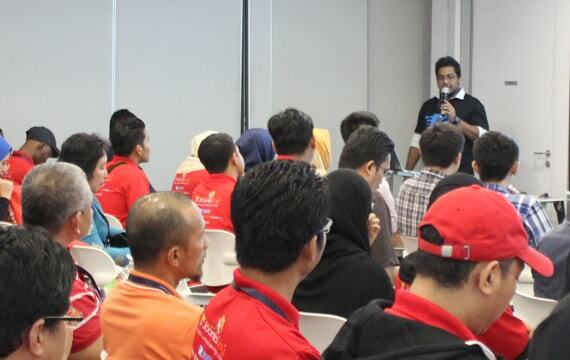 With our continuous effort of supporting Joomla events all over the world, we was the proud co-sponsor of the event. Along with other enthusiasts, JoomShaper is really delighted to share the same floor of the technological advancement of Joomla. JoomShaper offered giveaways and gifts in the event as always. 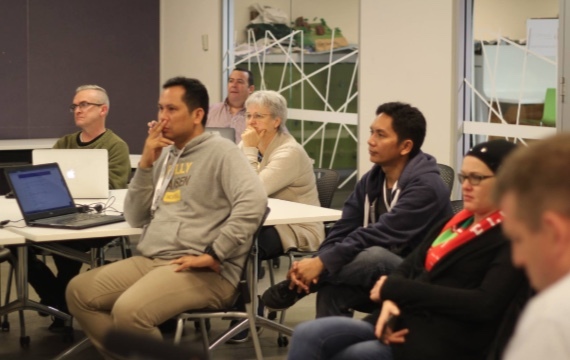 JoomlaDay Australia 2017 was one of the amazing Joomla events. It was held in University of Technology Sydney (UTS) Collaborative Theatre, Ultimo, NSW on 17-18 June 2017. JoomShaper was the major sponsor of the event. Like always, JoomShaper offered various gifts and discounts during the event. 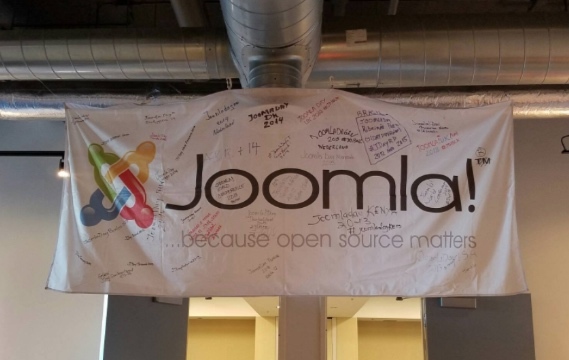 JoomlaDay Denver 2016 was held in Denver, Colorado on 01 october 2016. JoomShaper was the proud Silver sponsor of the event. The amazing Joomla event was blessed by the beautiful city Denver. Joomlars and expert speakers shared their insights and a platform for learning and building up Joomla community throughout the day.